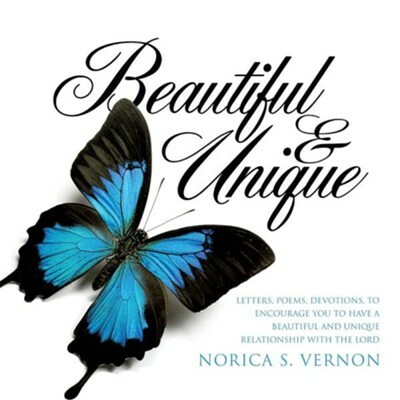 This is Norica Vernon's first book. She was born and raised on the island of Jamaica but currently calls North Carolina home. She is an active-duty soldier, a mother and an active volunteer who devotes her free time to serving the Lord, whenever possible. This book is a collection of writings over a few years. With lots of patience, prayers, pain, and praise, it is finally complete. I'm the author/artist and I want to review Beautiful and Unique.